Antigua Guatamala is known as the best-preserved Spanish colonial city in Central America. More than 80 beautiful hotels and around 75 restaurant options, museums, pubs, Coffee, shops and much more. Stroll the cobblestone streets, lounge with the locals in Central Park on sunny afternoons or hike up one of the volcanoes overlooking the city for its amazing views. Come and enjoy Antigua´s Lifestyle! “…There are moments in life that are special by themselves. To share them with the people we love,make these moments unforgettable. Arrival at the GUA airport. A driver will be waiting for you at the airport only exit with a sign that says ANTIGUA TOURS and take you directly to your hotel in Antigua (1 ½ hour) $15 per person. Daily Shuttles: 4am, 9:00am, 11am and 2pm. 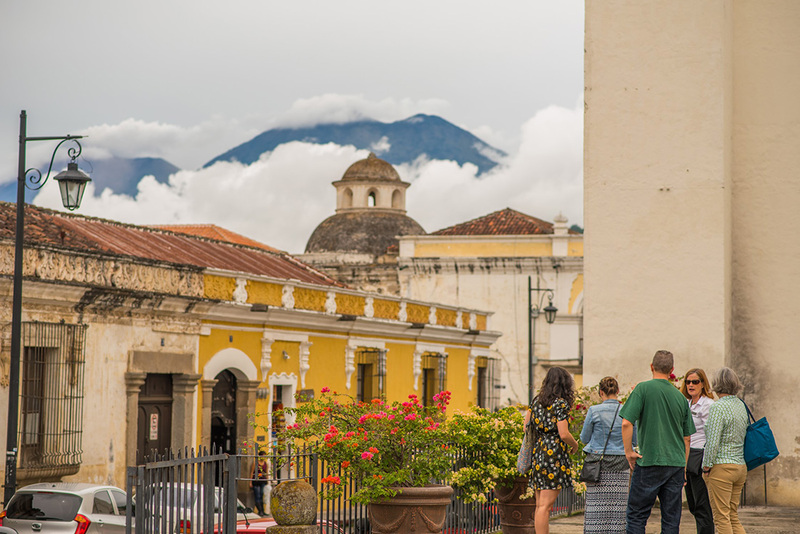 Antigua Guatemala, UNESCO World Heritage Site, a city in the central highlands of Guatemala famous for its well-preserved Spanish Baroque-influenced architecture as well as a number of ruins of colonial buildings. Come join us into a cultural walking tour admiring the City Hall Palace, focus on the Royal Palace, visit the Cathedral with its majestic ruins, and learn about Maya archeology at the Maya Jades Museum. Complete the tour at the best museums in town at Paseo de los Museos inside of Hotel Casa Santo Domingo. Price per person includes transportation and English/Spanish guide. 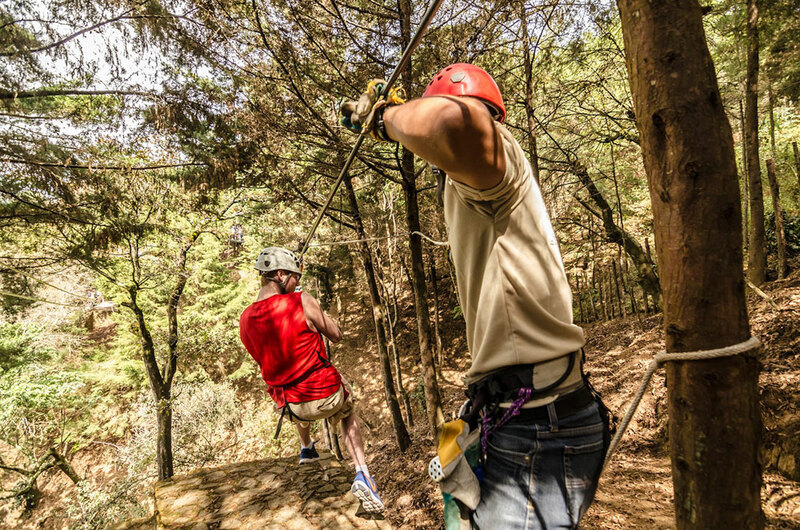 Antigua Canopy Tours offers two hours of spectacular views with a series of platforms upon the trees or on the ground for wild life observation linked by horizontal double zip lines from one tree to another inside the Finca Filadelfia Estate. The guides have been fully trained to provide assistance to visitors to travel through the system. Two different tours are offered: FOREST EXPRESS + CANYON EXPRESS plus walking through the woods enjoying spectacular views. per person for one tour includes transportation, equipment and bilingual guide. Expect to learn cultivation and processing of coffee on our farm, with over 130 years of tradition that dates from 1870. Start with a walk through the nursery and coffee plantation, then continue to the wet milling and drying patio where the beans are processed and sorted. Choose between an Americano or Espresso and enjoy! Later the roasting and packing area, and the coffee cupping lab to finish with the visit. 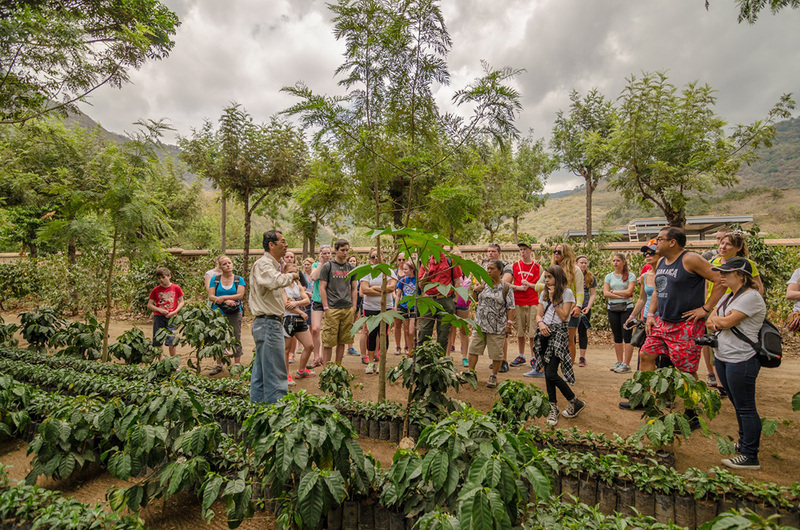 The tour ends sipping a cup of the best coffee in the world produced at Finca Filadelfia. 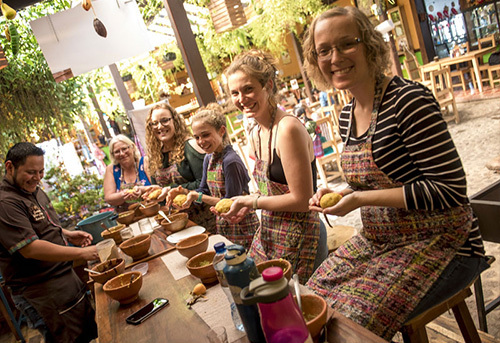 Learn interesting facts about Guatemala and its food culture and cook up authentic Guatemalan dishes with our local culinary instructors who will charm you with their personal stories and expert local knowledge. Then enjoy your own creations with newfound friends. You will learn more than just how to cook. 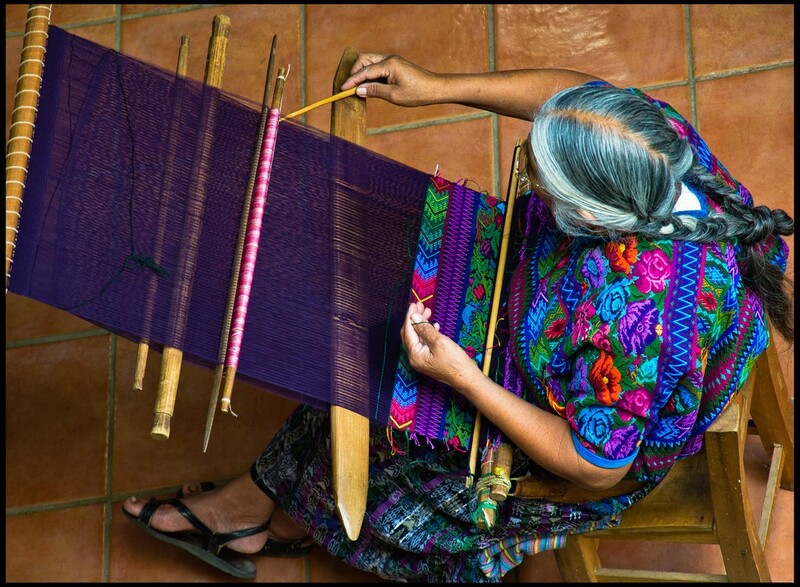 You will learn about Guatemalan culture! for one person includes private transportation, bilingual guide and entrance fees. Celebrate an authentic Maya ceremony with a Kakchikel spiritual guide known as an ajq’ij, Calixta Gabriel, while she prepares the materials for the sacred fire you will learn about the importance of the Maya cosmovision, the Maya calendar in use today and other aspects of Maya spirituality around your sacred fire. 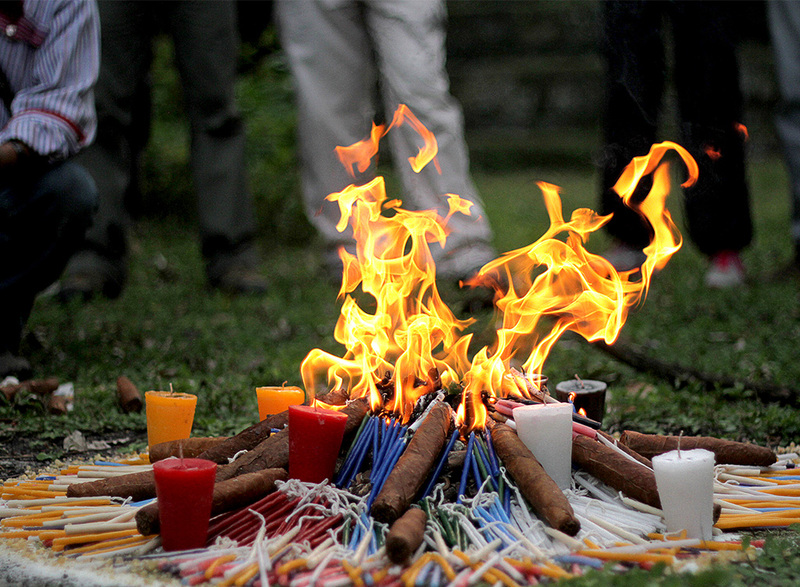 Price includes Calixta’s participation and materials for the sacred fire for up to 15 people. Recently named the most beautiful lake in the world by National Geographic, an honor mostly received due to its the wonderful views. This is an ideal adventure where you experience an abundance of Mayan live culture and nature. 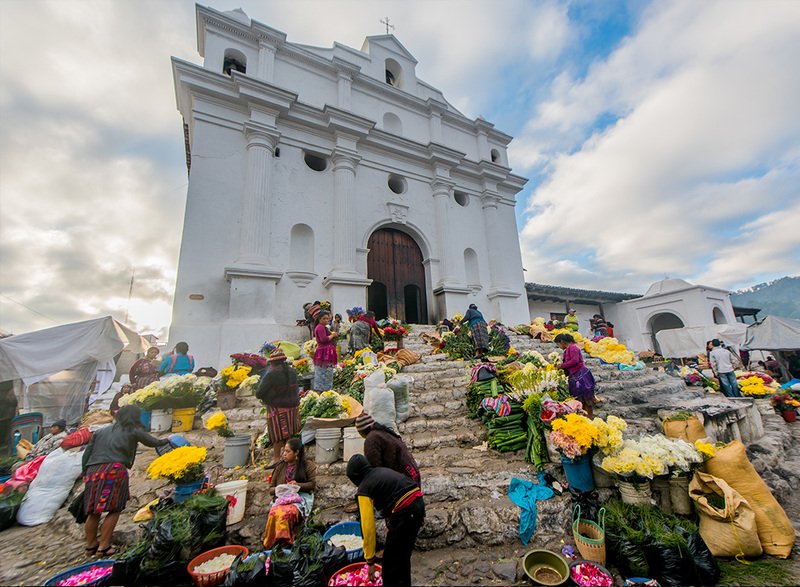 Located only 2.5 hours from Antigua, driving through the highlands of Guatemala, where you will experience life with the direct descendants of the Mayans from the golden era. A refreshing change of pace in a combination of flavors, colors, art and culture; have the amazing experience of becoming one with nature. Enjoy a 2 ½ hour ride through some of the most beautiful scenic views that you will find in the Guatemala highlands to the center of the K’iche’ people. Explore and hunt for bargains and the rare finds at the colorful open air market. Visit the Santo Tomas Church, where you can experience the magical syncretism of the ancient and contemporary Mayan spirituality. Take a delightful short ride that will take you to spectacular views of the valley at the Convent/museum of the Archbishop’s Palace in San Juan del Obispo followed by a scenic ride through different villages and coffee plantations to the Maya town of San Antonio Aguas Calientes where you will be able to appreciate traditional Maya textiles at a weaving cooperative. 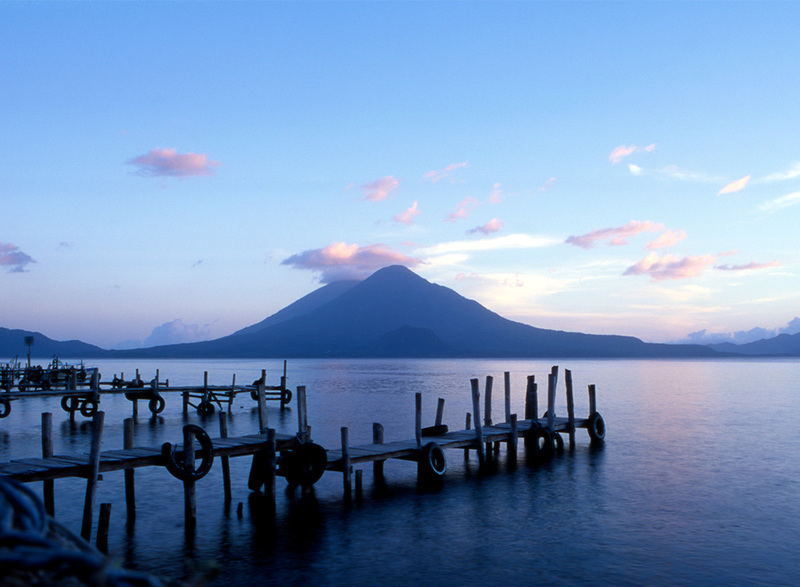 Guatemala is decorated with an extensive volcanic chain. 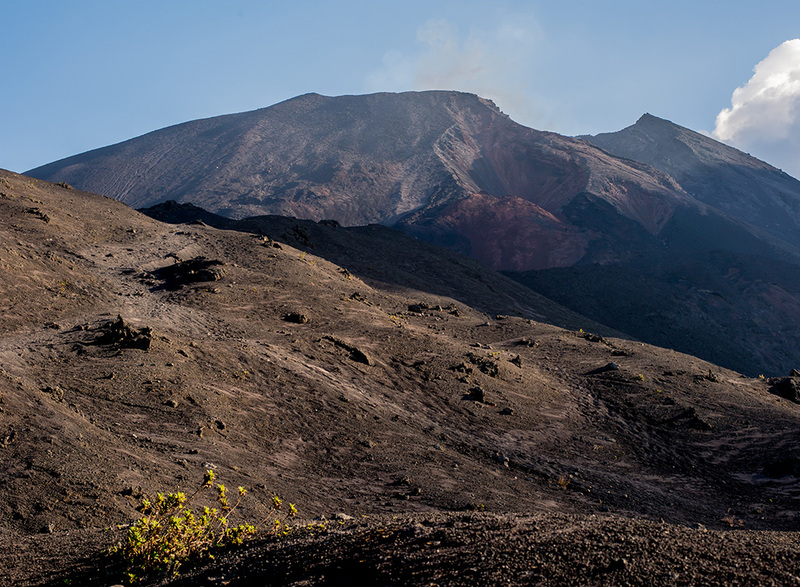 After a 1 1/2 hour drive, have the experience of ascending the most popular active volcano in the country. An ideal activity for adventurers and casual hikers. Enjoy stunning views while reaching the top with your local guide; watch the volcanic rock fields as a results of the recent eruptions and the volcano smoking. Taste a delicious box lunch and roasted marshmallows.